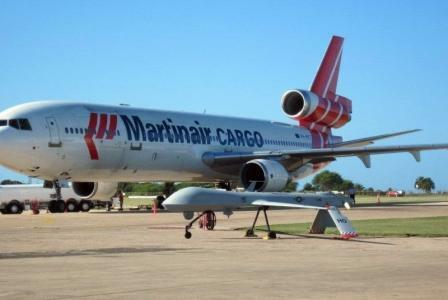 The MD-11 is a modernised DC-10. It's is tri-engine widebody medium to long range aircraft. The MD-11 has no military applications.